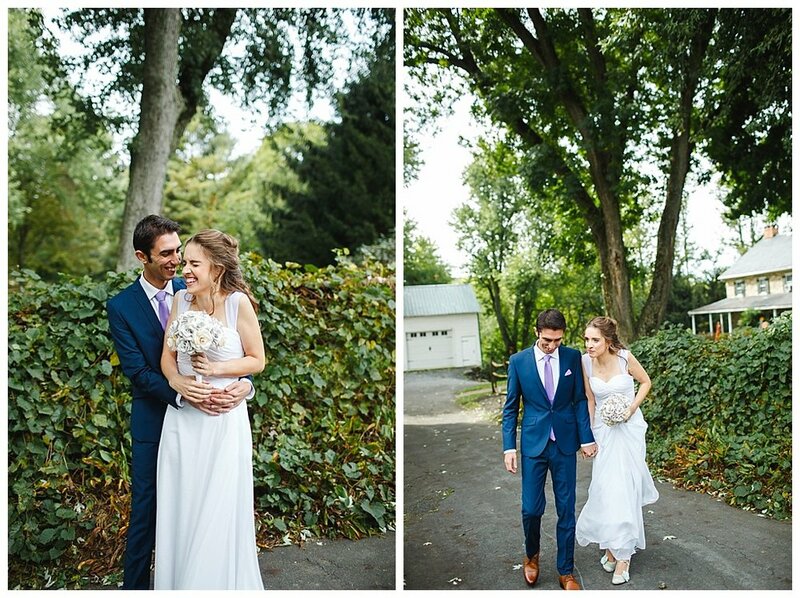 This Jewish wedding between Tair + Laura was so sweet to document. As the day started off it was only Laura and her sister to share special moments as they prepped for the celebration. I loved every unique idea that Laura envisioned. Their first look was intimate as Tair watched his bride walk down to him. And they were automatically engulfed in each others company. I could be absorbed into the background to capture those irreplaceable connections. Congratulations! Many blessings on your marriage Tair + Laura!! !